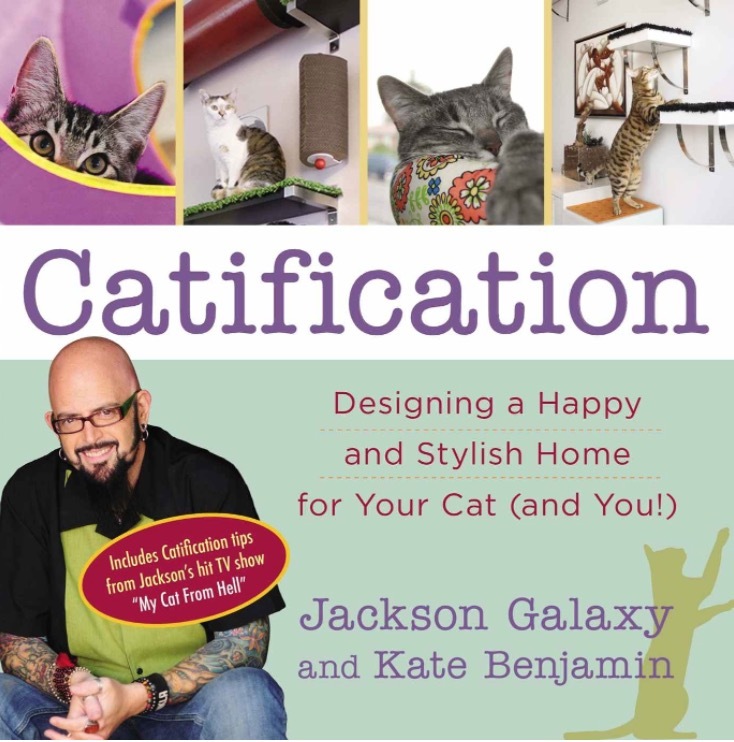 The next 200 or so pages of the book are littered with examples of how Jackson, Kate and their fans have catified their homes. Many of the best case studies come directly from “My Cat from Hell” episodes. No matter the size or shape of one’s home, you are likely to find inspiration in these pages. We strongly recommend Catification. It is an easy to read and follow guide to creating harmonious lives for indoor cats and their human guardians.